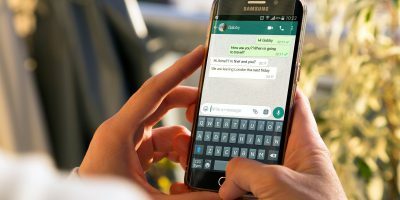 WHATSAPP have announced changes that will soon give more powers to group administrators, including being able to unsend a message. 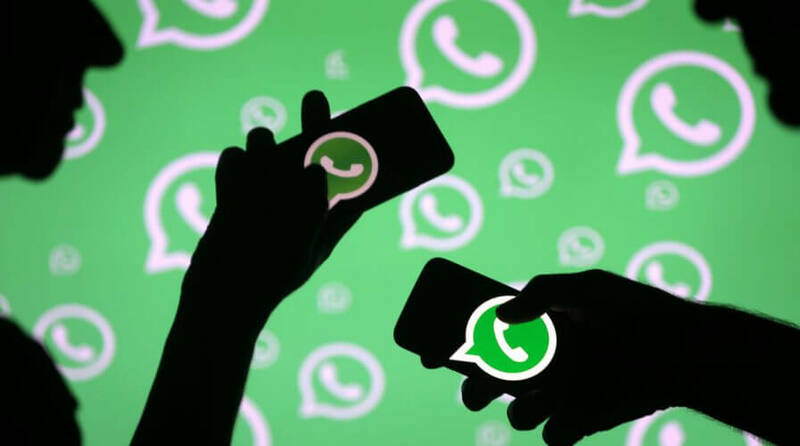 The developments in the Facebook owned communications app, will also allow the WhatsApp group administrators to choose if other participants can modify the subject of the group, its icon and its description. 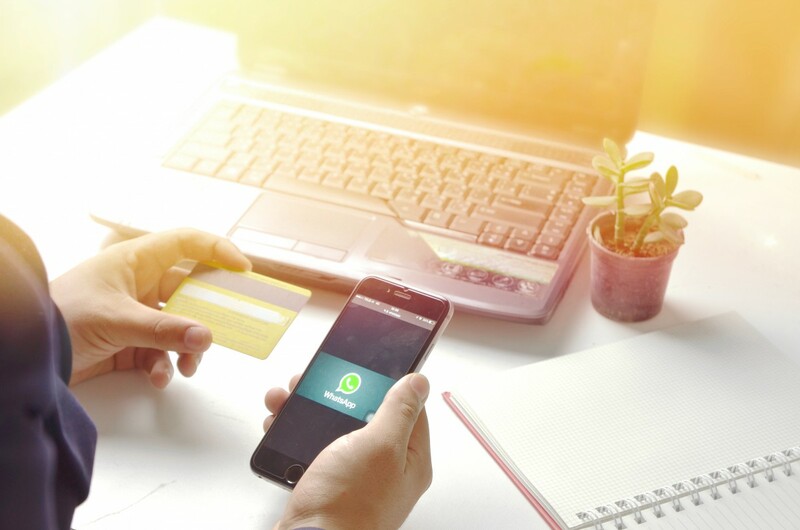 As a communication tool being used by many business leaders, WhatsApp’s new feature will improve group management and allow selected users to edit the subject and create relevant content for other members. The social messaging app which was acquired by Facebook in 2014 for US$19 billion, is one of the world’s fastest-growing communication apps. It currently has more than 700 million monthly active users and carries 30 billion messages per day, which is double Facebook’s daily message traffic. The take-over angered many users. Despite the app’s founder, Jan Koum, promising that no privacy features would change, some policies did experience a shift. The app still has end-to-end encryption, it does not prevent Facebook from accessing your account, and reading your messages if it truly wishes to. 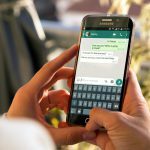 Since the buyout of WhatsApp, the company has been trying to improve its other features to ensure users don’t stray, including a reprogram of the app to safeguard group creators from being deleted by other group administrators. However, the most anticipated feature is the “unsend” button which will undoubtedly be welcomed by all users. Whether you’ve accidentally messaged the wrong person or you instantly regret sending a risky message, the “unsend” feature will most definitely come in handy. The messaging app is also testing the “Delete for Everyone” feature. Using this, the sender can recall or unsend texts, images, video, GIFs, quoted messages and even status replies within a five-minute window. THE RISE OF REMOTE WORKFORCES: HOW CAN IT BENEFIT YOUR BUSINESS? Yet, it is not just risky messages that are avertable in WhatsApp. Since the launch of the 2.17.31 version of WhatsApp, users have been able to transfer all sorts of work-place files via the app, including doc, docx, pdf, ppt, pptx, rtf and more. Whilst this is brilliant for sending urgent files in out-of-hours, it also leaves employees open to sending the wrong files, and not being able to dash over to their colleagues desk to tell them not to open it. But, you’ll never have to worry about sending over your incomplete presentation or pictures of your new puppy instead of spreadsheets, again – as long as your realize your mistake in less than five minutes. According to Wabetainfo.com, a fan site that tests new WhatsApp features early, the Facebook-owned messaging platform has submitted this new update through Google Play Beta Program in the version 2.17.387.